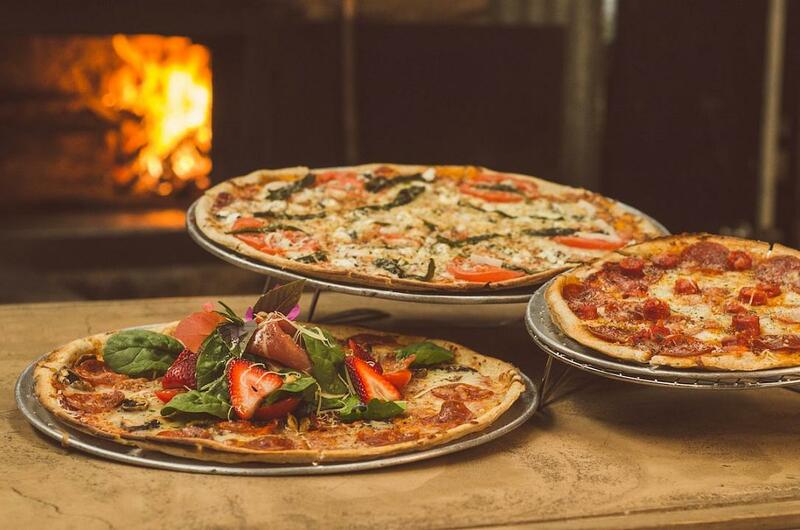 Global travel site Big 7 Travel has ranked the top 50 pizzerias across Europe for 2019, and a place in Bucharest is in top five. The list is made up of pizzerias from European Union member states and every country had at least one entry. The ranking was made based on votes cast in poll of Big 7 readers, across the site’s 1.5 million community on social media and by a panel of food experts. Online reviews, previous media coverage and notable blogs were also included in the overall rating. As many would expect, the ranking is topped by a pizzeria in Italy, namely L’Antica Pizzeria da Michele in Naples. The Bæst in København, Denmark ranks second, followed by Rudy’s Pizza in Manchester, England. The fourth place is taken by a pizzeria in Bucharest – Animaletto Pizza Bar, while another place in Italy (but this time in Florence) – Gustapizza, ranks fifth. The ranking also includes pizzerias in Paris, Dublin, Berlin, London, Antwerp, Vienna, Amsterdam, Lisbon, Sofia, and Prague.